Welcome home to Haddon Hall! 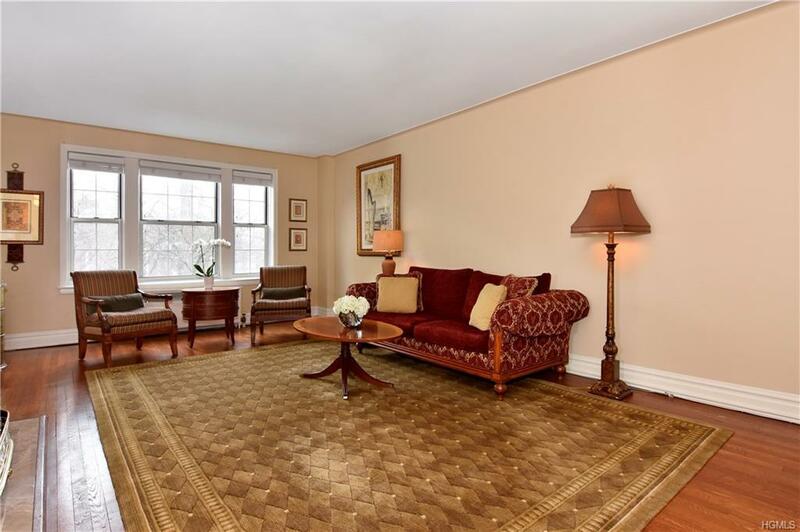 This beautiful, dog friendly, 3 bedroom, 3 bath renovated pre-war apartment is ideally located within 2 blocks of Bronxville's train station, restaurants, movie theatre and the scenic Bronx River Park and bike path. 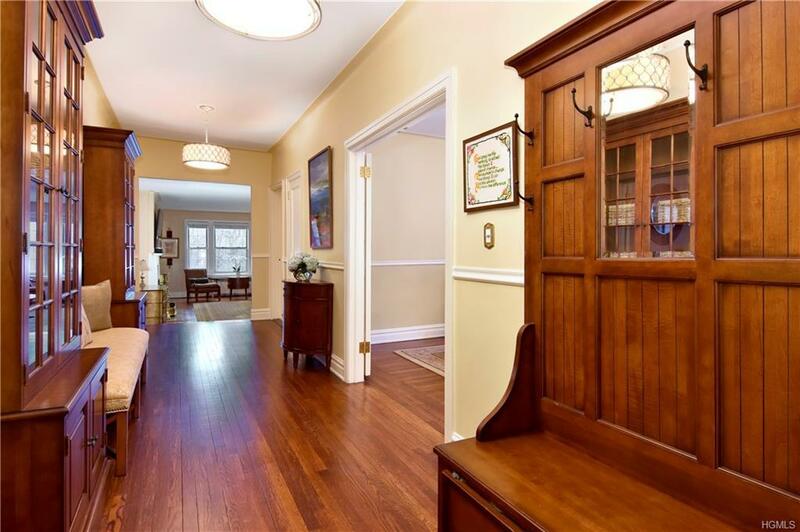 The expansive entry gallery with gleaming hardwood floors leads to a spacious formal dining room. The open concept Chef's Kitchen with stainless appliances, custom cabinetry, Butler's pantry and seating for 5 or more is the perfect spot for entertaining! 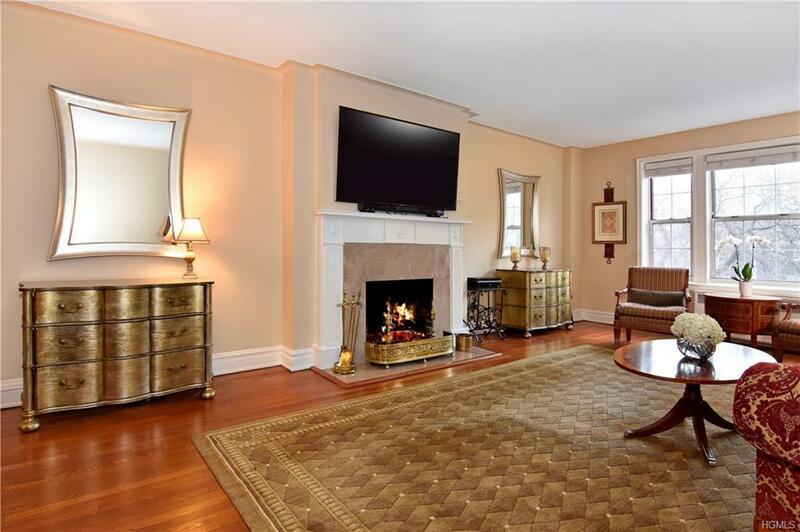 Light-filled sunken living room with 9 foot ceilings, triple windows and a gorgeous wood burning fireplace. The Master Bedroom Suite offers a dedicated Master Bath and numerous closets. 2nd large Bedroom with Hall bath and 3rd Bedroom/Office with Full bath. This classic 6 truly lives like a house. There is a waitlist for indoor parking, immediate permit parking through Yonkers is available. Bike and AC storage are included in maintenance. Maintenance is without STAR. Non smoking building. 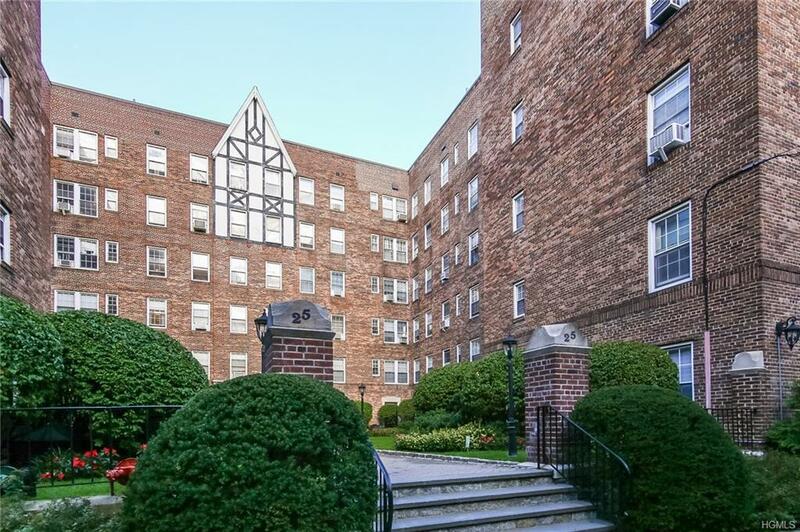 Listing courtesy of Elizabeth Campbell of Houlihan Lawrence Inc..